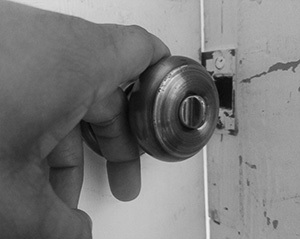 There’s a good chance you use your door daily without giving much thought to the cleanliness of the knobs, handles or hinges. However, over time, this hardware can build up grime, dirt and invisible bacteria every time it is used. Even in a small home, there are approximately two dozen knobs, not to mention the knockers and hinges that are pretty much forgotten when it comes to cleaning and lubricating. However, maintaining this part of your door can help ensure your door doesn’t carry nasty bacteria and that it continues working properly. 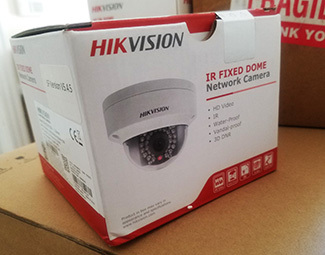 Infrared Security Cameras: Are they Right for Your Business? The majority of businesses in need of access control systems understand that cameras are a crucial element of the overall security plan. However, not everyone is aware of what infrared cameras are or the benefits they offer. It is a good idea to learn more about them before determining the types of cameras that are right for a business security system. How does the infrared imaging work?